Serve this seed base salad on bread or with assorted veggies. In a medium bowl, combine the first 6 ingredients. Place lettuce on 4 slices of bread. 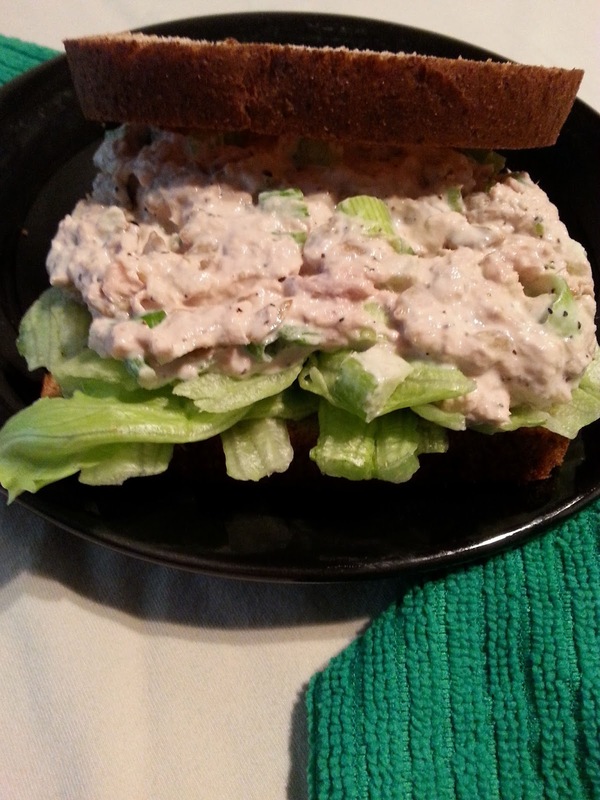 Top with tuna salad. Cover with remaining bread slices.